Are you thinking of upgrading your beautiful Warlingham home? 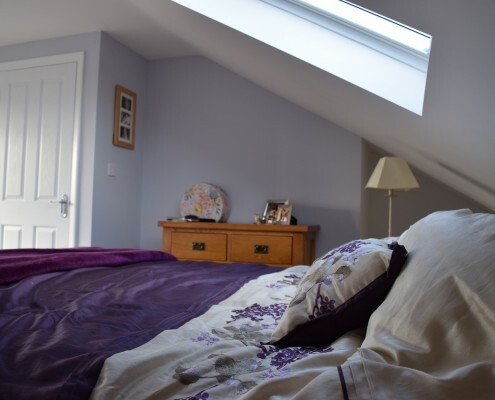 Consider expanding your living space through a cost-effective loft conversion. It is not just great for the home; it is an awesome investment as well. 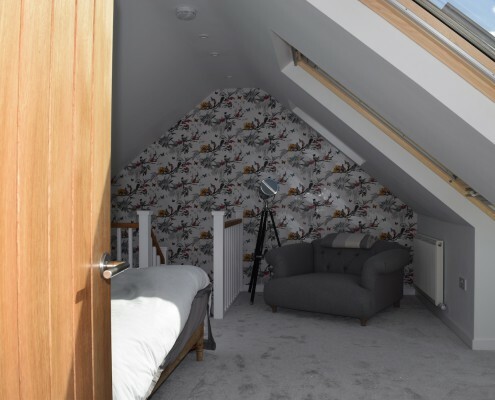 According to the Nationwide Building Society, a loft conversion can increase the value of a home by up to a staggering 20%. An upgrade like the ones we offer here at Taylor’d Loft is not just about luxurious new spaces, then. It is also about making a smart decision as a home-owner. With all the extra space and a beautiful loft topping a home, the market will find your home hard to resist. A loft is not just another bedroom. 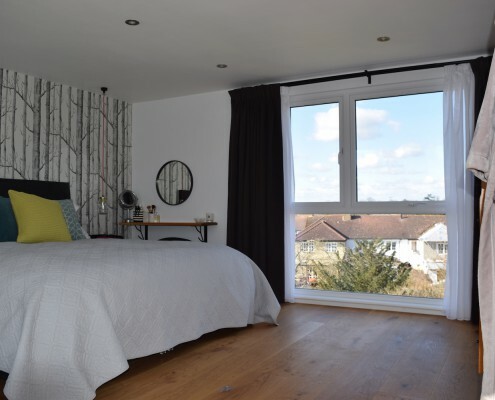 It can be a home office, hobby room or a second living room where the family can bond over the view of Warlingham’s storied landscape. 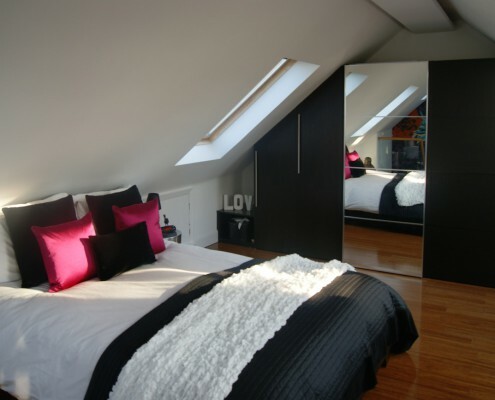 The choice is yours when maximising your attic area. 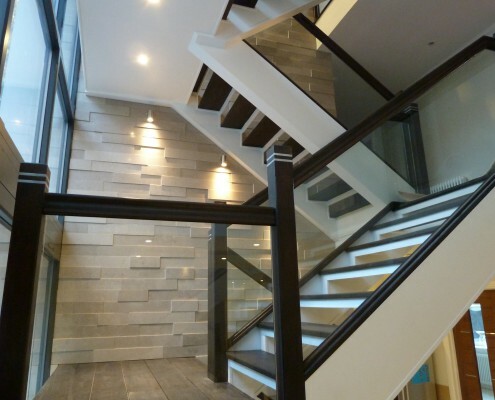 The loft can serve many purposes, and a conversion might be the best thing you will ever do to your home. 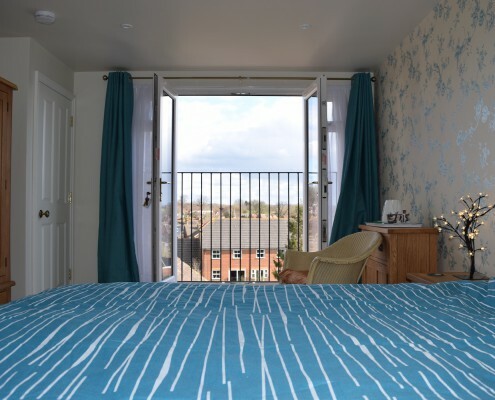 Whether you are planning to build a guest room, playroom, your personal movie house or just a nice reading nook, Taylor’d Loft Conversions will do it for you. If you are interested in knowing more, do not wait another minute and call us. 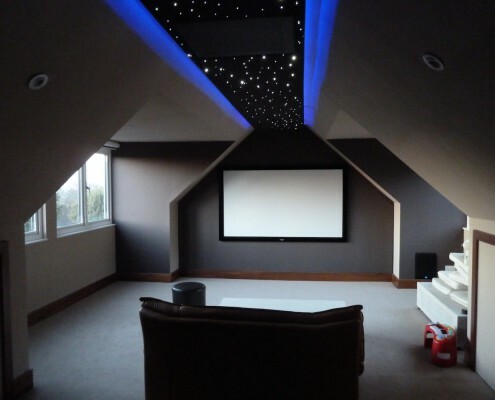 Contact us today to find out how we can help you with your loft extension project in Warlingham. We’ll be happy to come and meet you to discuss your project requirements.